Here’s a couple of sets. 7 brushes in the “lite” edition. 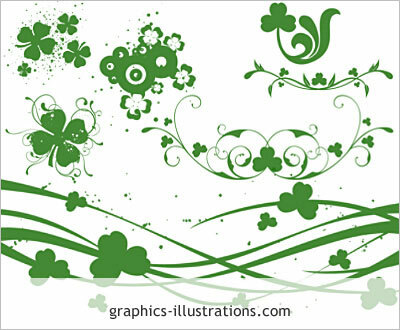 Bonus: Free Floral Background Vector from Crestock – One Day Only! 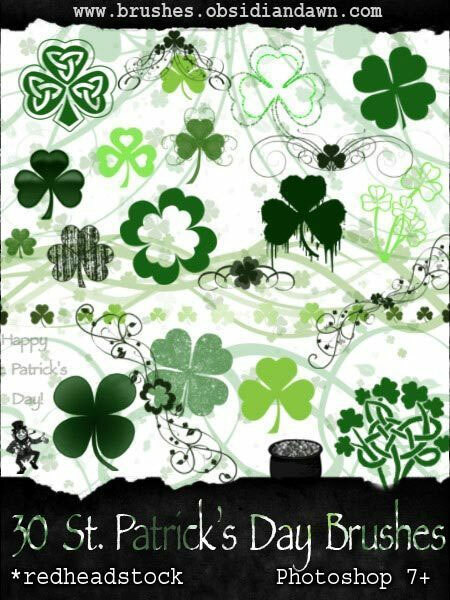 Bonus: Free Shamrock Vector from Shutterstock – One Week Only!